MTN Finally Lauched Another New CallerTune Bundle Today. This New Amazing CallerTune Bundle Will Allow Subscribers To Choose 5 Different Tune For Just N50 Valid For 30days. With This MTN CallerTune. 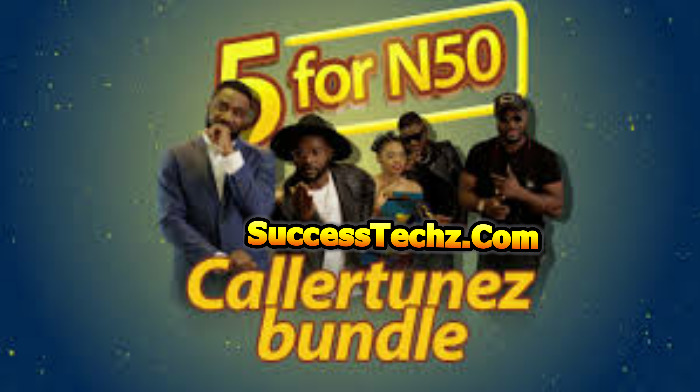 You Can Now Get 5 Of Your Favourite Songs As Your CallerTunez For Just N50 Only Valid For 30days. once You Purchase It. You Can Simply Trill Your Caller With Five Different Time Each Time They call Your Phone . To Subscribe To MTN CallerTunez Simply Dial *410*5# to Get Started. You Can Simply Watch The Video. 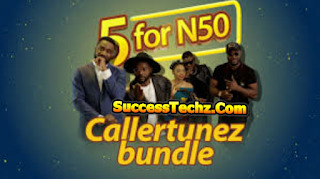 To Know More About The New MTN CallerTune Bundle For Both New Subscribers And Old..Enjoy More Update From SuccessTechz.